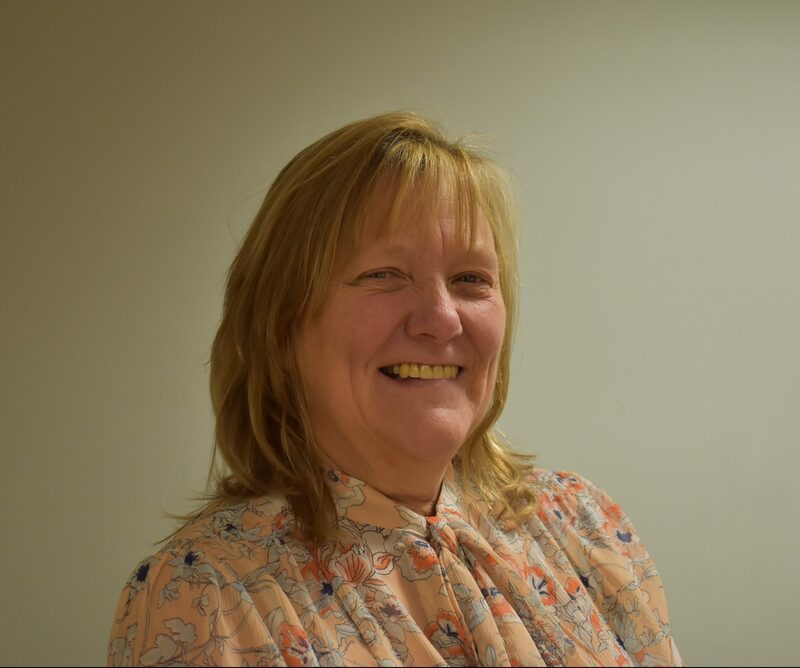 Carole has been working as a PA in the Healthcare sector for over 30 years and at the Alexandra for over 20. Over the years, she has worked with some of the most distinguished surgeons in Manchester. There is nothing she does not know about getting things done. She is extremely professional and knowledgable and nothing is too much effort. She handles confidential and delicate information with discretion and efficiency. Working in the afternoons and evenings, she is able to liase with patients outside of their working hours and always returns calls promptly. She is assisted by Jayne and together they form a fantastic team.